We believe that God has given us a revelation that we wish to share with the Body of Messiah. 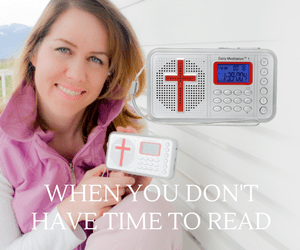 We believe this will add a new dimension to your intercessory prayer and spiritual warfare. The Lord has revealed the spiritual dynamic of the use of the SHOFAR or Ram’s Horn as used by the Israelites in the Old Testament times. We liken it to the dynamic of fasting, we don’t fully under- stand the power of it, why or how it works – but ……IT WORKS! Anywhere in the Old Testament where it is translated trumpet, the Hebrew word is SHOFAR. The Lord led us to the story of Gideon (Judges 7) – how He sent Gideon’s 300 to do battle with a heavily armed enemy that numbered many thousands. However, He instructed Gideon to go out with a pitcher and torch in one hand, and a SHOFAR in the other hand. At the appointed time, the 300 blew their SHOFARS in unity, which firstly caused a restlessness in the enemies camp, resulting in their total confusion to the point of them turning on each other and killing each other with their swords. We also see in the story of Joshua that he too, won the war by blowing the SHOFAR. The Holy Spirit revealed that in the spirit realm, blowing the SHOFAR brings about the same effect. Over our meetings, over our buildings and over our cities, there is opposition in the heavenlies. 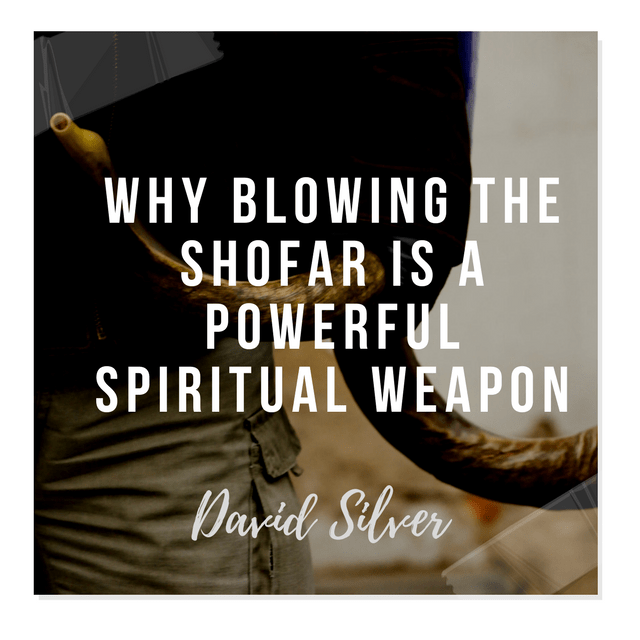 We believe that blowing the SHOFAR during prayer, intercession and worship times causes disturbance and confusion to the spirit realm above us, thus dispersing the opposition and bringing about an open heaven for the glory, power and presence of God to fall. We have seen dramatic changes and fruit from the blowing of the SHOFAR during our intercession and during our worship times. We do not use this tool as a religious rite but purely as the Spirit leads. We are also aware of many churches around the world beginning to include the use of the SHOFAR, the Pensacola AOG being a prime example. SHOFAR sales in the USA Christian sphere have risen by 70% in the last year. We also have testimonies of people blowing the SHOFAR in their homes during prayer times, also seeing breakthrough and victory as a result. We believe that the Lord is in the process of restoring to His people, all of the truths that have been stolen by the devil over the last 2000 years. If the devil made a point of taking it, then we can be sure there is power in it – he doesn’t bother with trivialities ! We have in the SHOFAR, a powerful tool for our worship & a powerful weapon for our spiritual warfare.